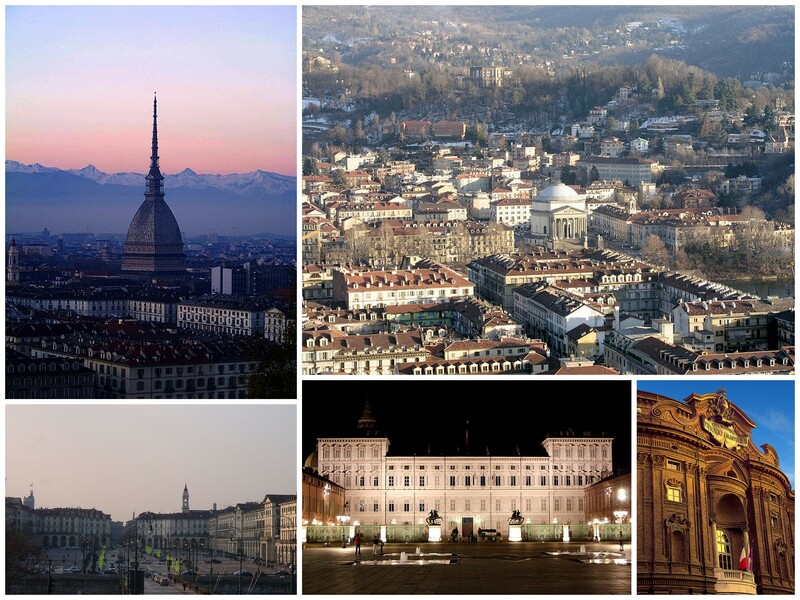 This year’s European Sociological Association (ESA) bi-annual conference will be held in Turin (Torino), Italy, on the 28 – 31 August 2013. The general theme is on ‘Crisis, Critique and Change’, and the pdf containing calls for all the networks and streams is here (though, annoyingly, without hyperlinks in the contents section to each of the different streams…sigh). I hope to attend, and have a few potential papers that I am thinking of presenting. Hopefully I will be able to drum up some money from somewhere. Abstracts must be submitted online by the 1st of February-so hurry up! The network that I am most associated with is RN11, the sociology of emotions network. These are a a great bunch of international scholars-warm, welcoming, interesting, insightful-so I urge you, if you have research that engages with emotions and emotionality, to consider submitting to these sessions. The specific RN11 call is below. Hope to see you there! The continuously growing field of the sociology of emotions has demonstrated that emotions are of fundamental significance to all aspects of social life. As a theoretical endeavor, the sociology of emotions aims at becoming superfluous as a separate field of scholarly interest by integrating into mainstream sociology. For this reason, we welcome papers that investigate the role of emotions in all aspects of society and social life. While all high-quality papers with a central focus on emotions will be considered, we also suggest a number of possible special topics listed below. This includes also contributions from neighboring disciplines that have significant relevance to sociology. Key theoretical frameworks for the sociological analysis of emotions have stood the test of time during more than thirty years since they launched the sociology of emotions. 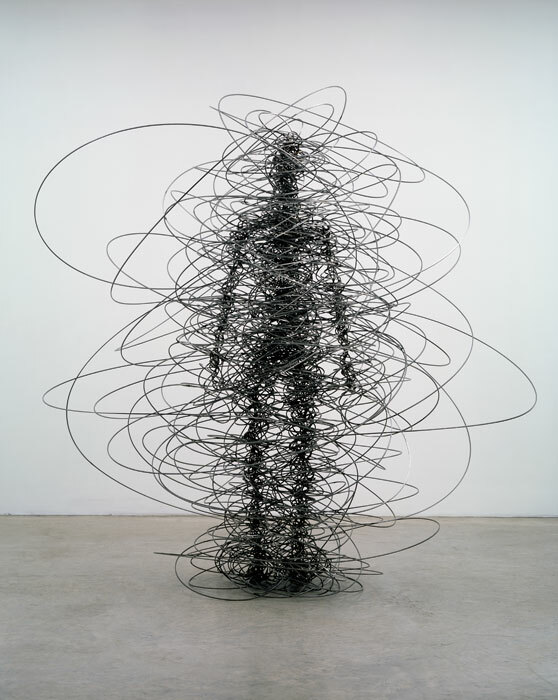 Nevertheless, the potential for sociological theorizing of emotions is far from exhausted. For instance, the classics of sociology, far from mute on emotions, provide a valuable source of inspiration. Theoretical frameworks such as that of Norbert Elias may also engender innovative theorizing. While sociological interest in emotions is swiftly growing, emotions are still not recognized by mainstream social theorizing as a fundamental aspect of social life. We want to encourage contributions that try to develop innovative theories of emotions as well as theories that demonstrate how emotions can be integrated into social theorizing more generally. Despite a history of several decades, the sociology of emotions has by and large not explored and theorized specific emotions. We welcome papers which develop theories of specific emotions that are highly relevant to social theorizing in general as well as useful for empirical research. Morality, moral orientations and moral values have a long tradition in sociological research and theorizing. But how is their relation with emotions to be conceptualized? Are there particular ‘moral emotions’, and if so what constitutes a ‘moral emotion’? How are moral orientations and moral actions affected by emotions? Do emotions qualify as a substitute for lacking moral values? We welcome theoretical contributions as well as empirical studies dedicated to these questions. Recent periods of economic turmoil in the world have the potential of shaking entrenched beliefs in the sober objective rationality of the economic sphere and its actors. Arguably, not only the recurring economic crises but also everyday finance business demonstrate that emotions are a key to all economic action and finance in particular. Just like finance, the law is often conceived as a realm of objectivity and rationality. Burgeoning research shows that emotions are a pervasive feature of law and the court system. Papers that pinpoint, for instance, the role of emotion management by judges, emotions in court interaction, emotions and notions of justice, etc. are welcome. There is still a dearth of methodological reflection for empirical emotion research. We welcome papers that present approaches to studying emotions empirically. Specific issues could include, but are not limited to: how can researchers deal with their own emotions within the analysis? How can one delineate an emotional culture empirically? How can one approach emotions within a transnational analysis? How can different approaches to empirical research inform a focus on emotions? How would they have to be developed? In the past two-three decades resurgence in idealism, calling on societies split by violent conflicts to pursue truth, justice and reconciliation (often cast as a preconditions for making a transition to democracy), has re-asserted itself. Both trans-nationally and in each of the societies whose members had taken part in atrocities, there are attempts to formulate rules for post-atrocity times which spell out which emotions are prescribed and which are proscribed. Contributions are welcome highlighting in a critical way these emotional regimes and the vested interests behind them. How are emotions and emotional practices used and negotiated in order to come to terms with what has happened, to castigate perpetrators or to heal and forgive? This might also relate to explorations into the emotional dimensions of trauma.